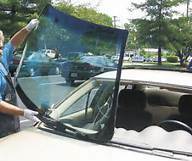 Since 1985 we have replaced over thousands of windshields throughout the U.S. 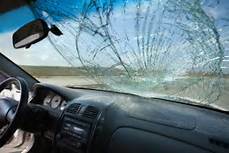 Since that time, countless drivers have trusted us with their windshield replacement needs. 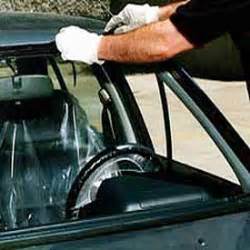 We provide many distinct advantages over other auto glass companies. Here are just a few of the highlights: Lowest Price Guarantee! One of the most important things about our auto glass company is our commitment to offering exceptional quality at an affordable price. 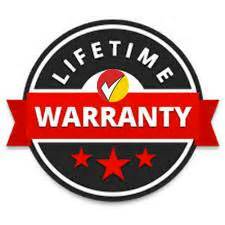 We guarantee a low, fair price when replacing all types of windshields, regardless of car make and model. Convenience? We know that being without your car can be inconvenient. When you bring your car to us, in most cases we will have it ready for you in about an hour. If you need a ride home, we are there for you. 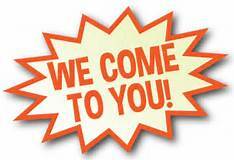 We also offer free mobile service to your home or place of work. We deliver same day service so that your windshield replacement is fast and hassle-free. GIVE US A "CRACK" AT YOUR BUSINESS, CALL A LOCATION NEAR YOU. 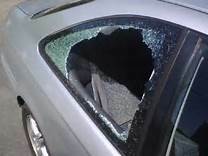 If there is a crack in your windshield that is larger than the size of a quarter, your windshield should be replaced to ensure the safety of you and your passengers, as well as, the structural integrity of your vehicle. Another important thing to know is that cracks in your windshield can interfere with your line of vision while driving. 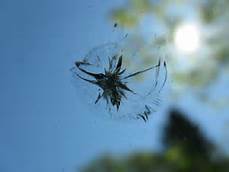 When your windshield is beyond repair and needs to be replaced, you can trust Safe View Auto Glass to do the job correctly the first time. We can also help you determine if your windshield only requires a quick repair. 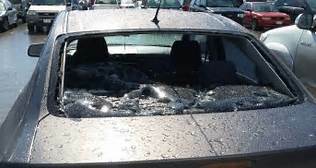 If your vehicle’s windshield has only a few chips in it, a complete replacement will likely be unnecessary. 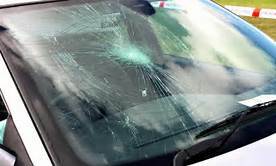 In order to continue to travel safely and prevent the condition of your windshield from getting any worse, Safe View Auto Glass offers the highest quality windshield repair service. 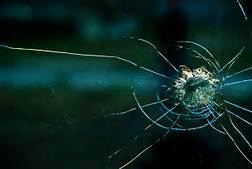 We can repair your windshield in a fraction of the time that it takes to replace it and for a fraction of the cost. We replace more than just windshields. Safe View Auto Glass can assist you with any of your auto glass replacement needs, including back windows, door and side windows, hatchbacks, side view, and rearview mirrors. Our professional staff will be able to find a replacement solution to fit your budget and get your vehicle back on the road in no time. Window regulators are the devices responsible for allowing the windows in your vehicle to move up and down. They work tirelessly to breath fresh air into your vehicle. Over time, regulators begin to wear, making breakage common. Safe View Auto Glass can repair any window regulator kit. We specialize in both manual window regulators and power window regulators.